Packing for holidays with children and WIN a Trunki! The Summer holidays are so close! But any parents will tell you, packing for holidays with children can be a complete nightmare!! What do you take? What do you leave behind? Holiday Gems have written a post on packing children’s hand luggage, and asked me to share my tips for packing too. Visit Disneyland Paris this year! Thinking about visiting Disneyland Paris? Always putting it off? Well, stop, and let me tell you why you should visit, this year! Recently we celebrated Christmas in Basingstoke, as part of our celebrations we ate at Pizza Express, Festival Place. We were treated to a marvellous selection of treats, including some of their Snowball dough balls! Marwell Christmas can only be described as a truly magical family event. I have often wondered about taking the children to visit Santa at Marwell, but never quite got organised enough. So getting the opportunity to visit this year, we couldn’t wait! 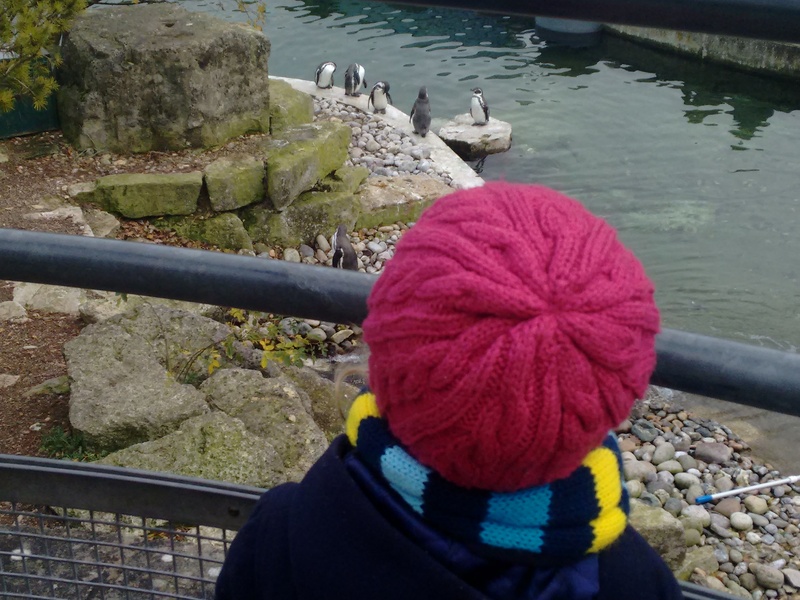 Our Marwell Christmas slot was booked for 3.30pm, we arrived at the zoo for 1pm to give us time to see the animals first. My daughter adores the giraffes, and we spent quite a long time in the giraffe house – they are such incredible creatures to watch. The penguins helped get us in the festive mood, they’re so funny to watch. Great Yarmouth is a wonderful seaside town in Norfolk, it’s what I would refer to as a traditional British Seaside. The Sea Life Centre is right on the seafront, in a wonderful location within easy walking distance of plenty of parking! My favourite gig.. well, Festival! Carfest! 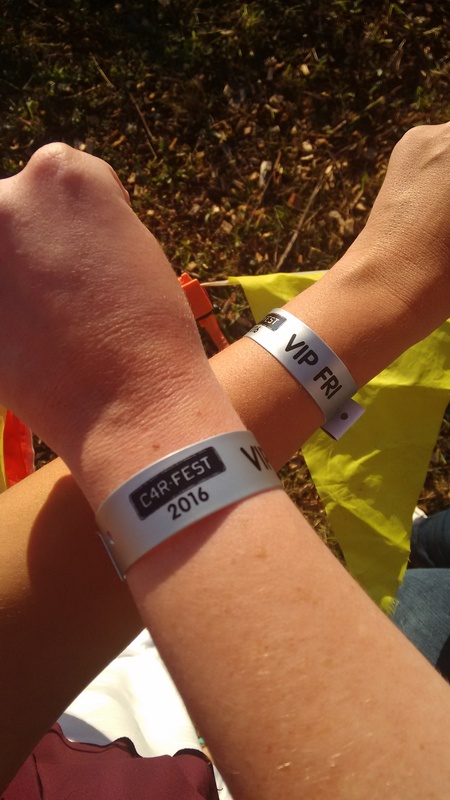 These days, it’s not often that I get to rock out with my best friend, sipping drinks in the VIP area and dancing along to our favourite bands..but that’s exactly what happened at Carfest South this year. CarFest raises money for Children in Need, and combines fabulous car displays with marvellous music. It sells itself as a family festival, I can honestly say that we found it incredibly friendly, and there was lots to do! 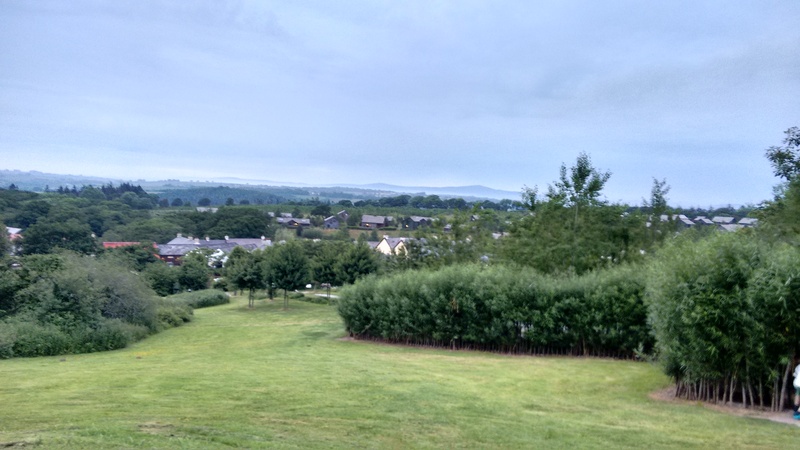 Bluestone in Wales, invited us to stay for the weekend. Having previously seen tv adverts and a Bluestone holiday brochure or two, we couldn’t resist, and headed off to spend a long weekend with Bluestone.